Theme for 2013: Sustainability — Bee Prepared! Or, register by filling out the 2013 Annual Meeting Registration Form (PDF) and mailing it in by October 12, 2013. 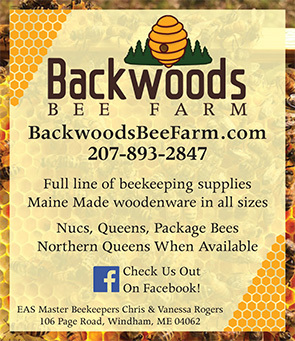 The 2013 Annual Meeting and Conference of the Maine Beekeepers Association will be hosted by the Cumberland County Beekeepers.